Balancing work, school schedules and attention to family issues can be difficult and stressful. 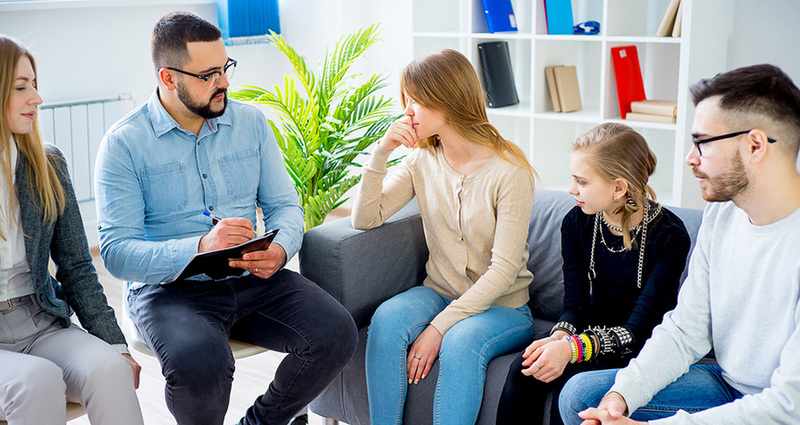 Dr. Quintal & Associates family counseling services can help you and your family to develop a plan that will find a balance. Problems can stem from a variety of sources such as finances, health concerns, jobs and more. Whatever your concerns, we will help you identify the problem areas and find solutions. Children don’t come with an instruction book. Sometimes it’s hard to know the right things to do to raise healthy kids. Sometimes it is ultra challenging to deal with their difficult behaviors. Whether it is challenges with a young child, difficulties during the teen years or any other concerns you may have, our team can provide you support, guidance and the skills needed to successfully raise your child from birth through their adult years. Dr. Quintal & Associates can provide tools and strategies that will help strengthen your family life. A customized approach based on your specific needs will maximize the strengths and minimize weaknesses of each family member. For more information or to make an appointment for family counseling or parenting help, please call today us at (941) 907-0525 or schedule a free phone consultation.